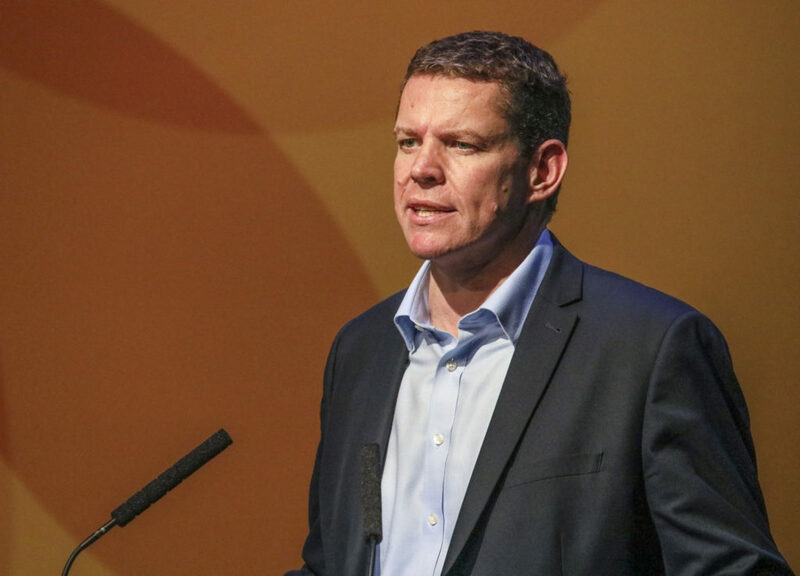 Following the publication of the Horizon 2020 in Wales Annual Report this week, Plaid Cymru Shadow Minister for Economy and Finance Rhun ap Iorwerth emphasised the importance of this funding and said that its importance had been undermined in the face of Brexit. At over €70 billion, Horizon 2020 is the largest ever European Union (EU) research and innovation programme and is providing real opportunities for Welsh universities and businesses to be at the forefront of world-class science, ground-breaking research and cutting-edge innovation. The UK Government has announced programmes such as the Shared Prosperity Fund, which it claims will reduce inequalities between communities across our four nations, upon leaving the European Union and EU Structural Funds, but the Plaid Cymru AM for Ynys Môn has said the lack of information on this essential funding stream is completely alarming. “Horizon 2020 is a very important source of research funding to Wales. Some £100 million has flowed into various institutions through the Horizon 2020 programme. “Yes, there are some kind of assurances for schemes that have been promised money already, but the truth of the matter is that, whatever Brexit we’re facing, we know now that there has been undermining of this source of funding. “Vote Leave promised that Wales would not lose a penny if we voted to leave the EU – Plaid Cymru is holding them to account. Wales currently receives £245 million more a year from the EU than it pays in, reflecting a chronic underfunding by the UK Government. ← ‘We don’t welcome radioactive waste sites here in Wales,’ says Rhun ap Iorwerth.